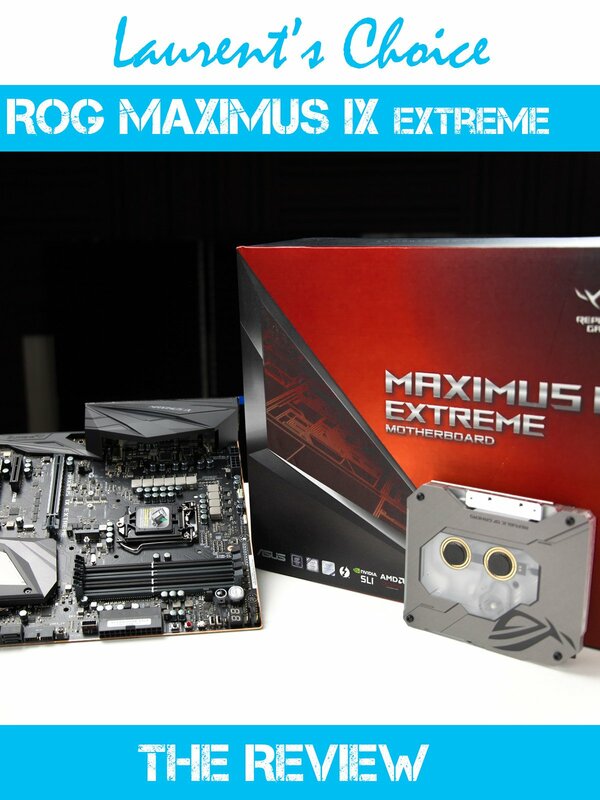 The maximus IX extreme edition has arrived, and extreme doesn't cut it. Asus puts the bar extremely high in terms of custom water cooling ready motherboards. Its partnership with Bitspower produced a mind blowing piece of equipment... something that only the top end enthusiast computer builders will seek and appreciate! I hope you will enjoy my latest in-dept review!